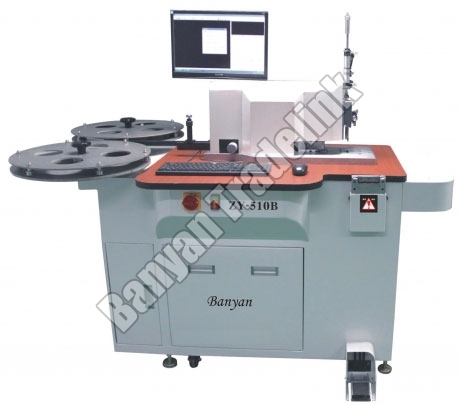 Auto Bender Machine (ZY-510B) is used for different industrial process like boxes, dolls and cartons. We are trusted Importer, Supplier and Exporter of Auto Bender Machine (ZY-510B) from Gujarat. The offered Auto Bender Machine (ZY-510B) supports DXF file of AutoCAD and provides air operated lipping, cutting, bending, flat cutting, and bridging. Customers can purchase the Machine at competitive rates.